Our team of highly qualified mechanics will ensure that your vehicle is back on the road as soon as possible and with the minimum of fuss. Prompt, efficient and courteous, would recommend to anyome! 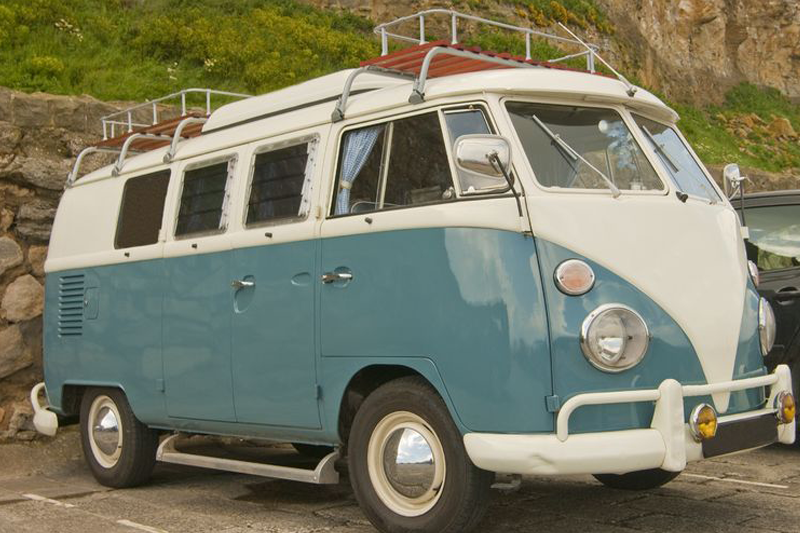 Shaun Baker Car Care are experts in the restorations and repair of classic VW camper vans and cars. With over 40 years combined experience, working from our Maldon based premises we’re able to carry out everything from basic servicing and repairs to full body off vw restorations.